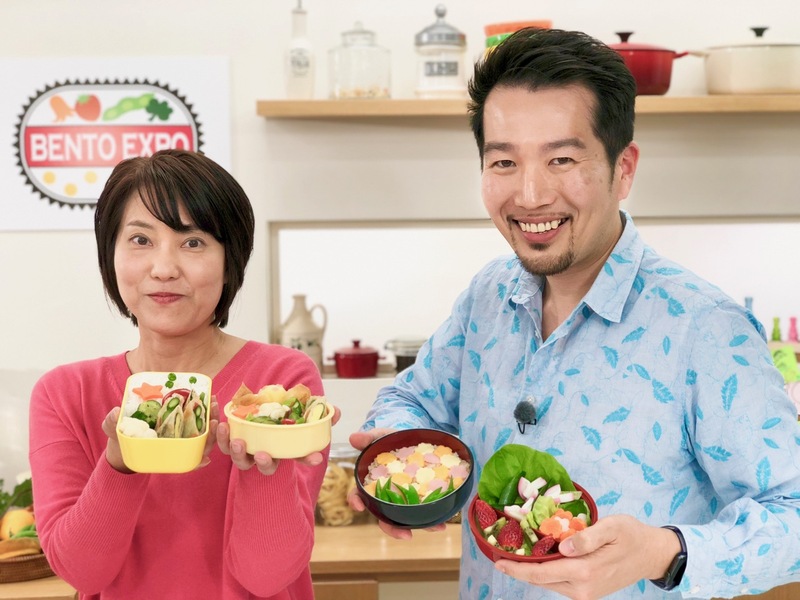 It’s time for another episode of Bento Expo! 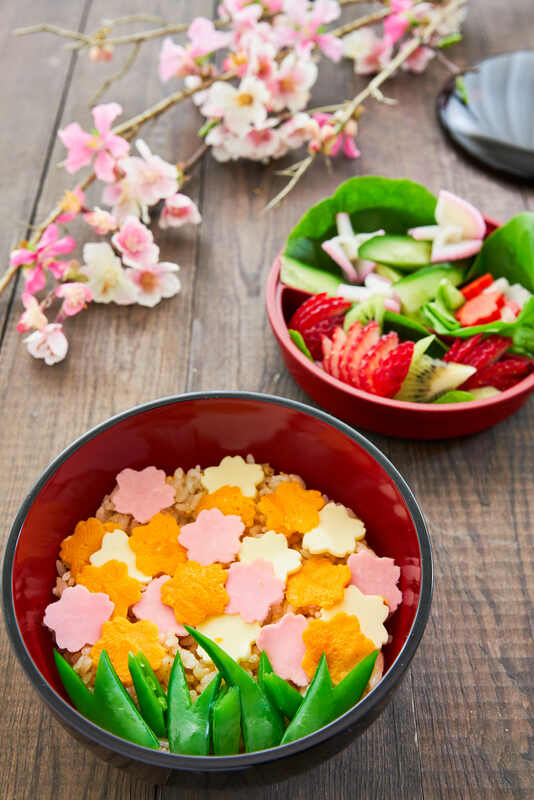 Spring is in the air, the cherry blossoms are blooming, and Maki and I have two bentos that are perfect for a spring Hanami (花見 – “flower viewing”) picnic. It airs March 25 on NHK World, and it will be available to stream online after it airs.